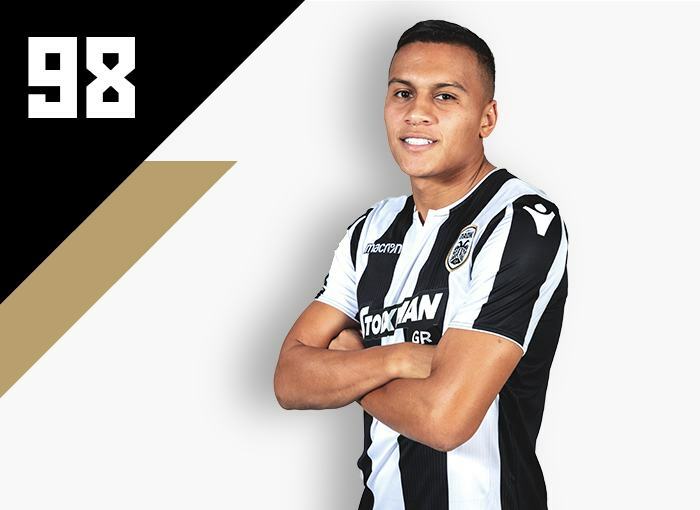 Born on 2 August 1998 in São Paulo, Leonardo Rodrigues Lima (his full name) inherited the football “bug” from his father, who dreamed of making it into the professional circuit but didn’t succeed. After a short spell at São Paulo academy, he joined the youth ranks of SC Corinthians in 2009. He improved steadily from day one and soon made it to the Brazil national youth sides. In his first six matches for Brazil U15s, he scored eight goals, impressing football scouts from all over the world. In 2016 he was promoted to SC Corinthians’s senior side and managed to feature in two league encounters. In his second season there, he earned the appreciation of Τite, who now coaches the senior Seleção side. He played in 16 matches and scored his first goal in the Campeonato Paulista. Several clubs were monitoring his progress closely, such as FC Girondins de Bordeaux, AS Roma and, later on, FC Internazionale and Arsenal FC. But he was convinced to cross the Atlantic Ocean by Akhmat Grozny last summer. 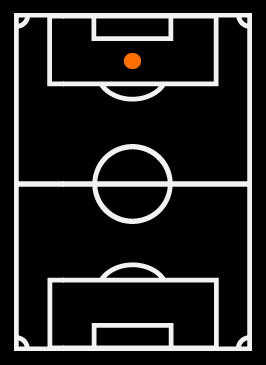 In Chechnya, he found a spot in the starting line-up right away, at the left wing. He played in 25 encounters and netted 3 goals. He also played for Brazil U20s in the South America Youth Championship. He has a total of 11 caps for the young Canarinha. 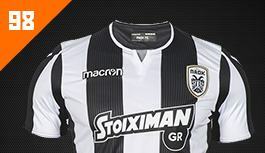 PAOK FC moved swiftly and acquired the young Brazilian, despite facing strong competition.